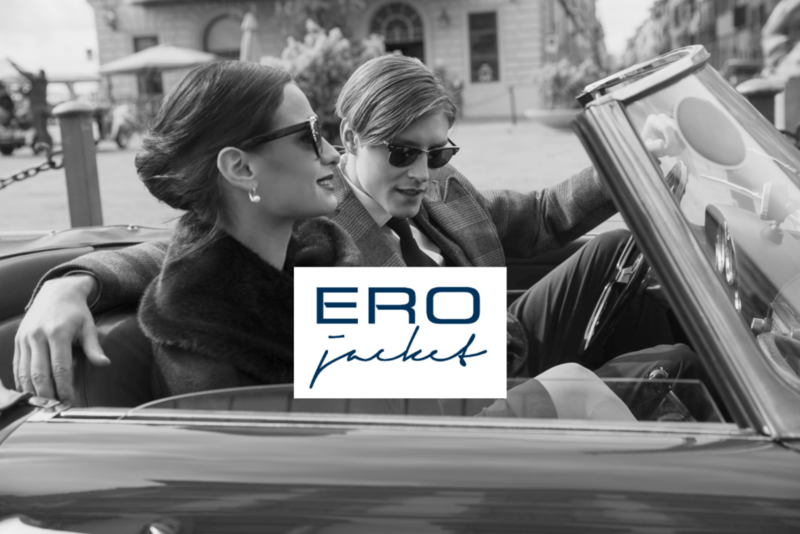 Ero Jacket is a 100% Italian product; it is the result of accurate researches on lines and materials, created thanks to the skilful artisanal tradition, which turns a simple garment into a unique creation. The collections of the brand have been inspired by the great elegance of the past, the 1950s style, so functional but revolutionary. Our production is characterised by a great research, an accurate study on how to combine the sober or romantic elegance of a garment with functionality and quality.